Want to jazz up the decor in your kid’s room? Tired of looking at Winnie the Pooh stickers and lemon coloured walls? Well then, it’s time to brighten up the interior of your kid’s bedroom. There are a myriad of ideas and different looks to choose from now, it’s just a case of finding it, and being brave enough to give it a go. 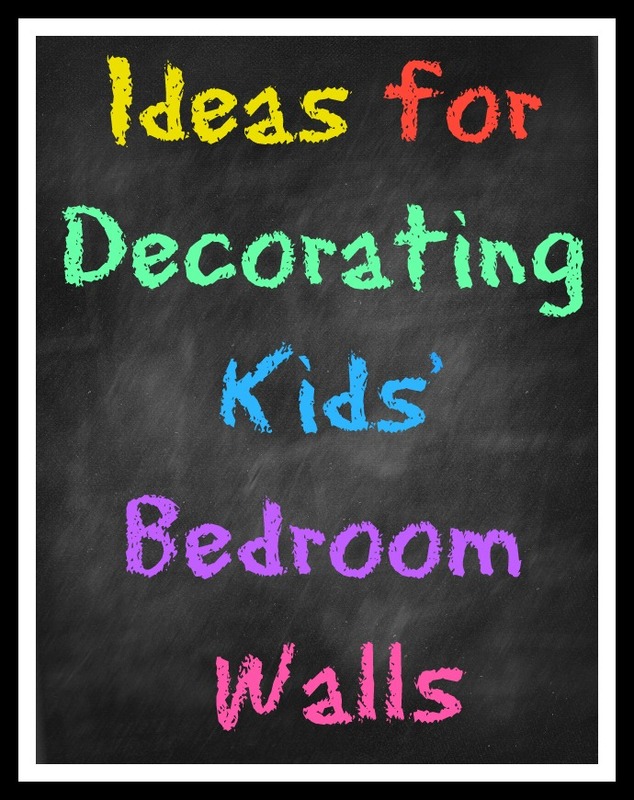 I’m going to show you a few ideas for updating the walls in your child’s bedroom here and hopefully give you some DIY inspiration along the way. A brilliant and fun way to update the look of your kid’s room is to consider putting up a wall mural. There is a great range of wallpaper murals available these days that suit boys and girls of all ages. 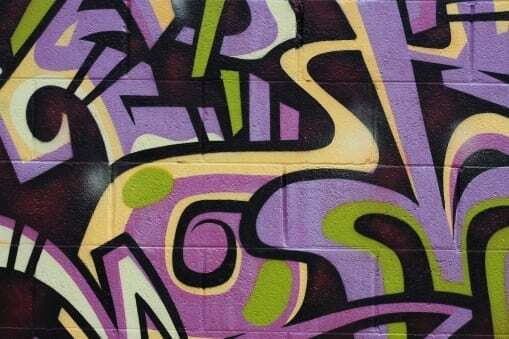 For the older child how about a graffiti style wall mural to really give the room a wow factor! Or how about a wall mural for the younger child. This is beautiful and not too overpowering, but enough to give the room a dramatic feel. Wall Murals are different to wallpaper in that they can be bespoke and designed just for the size of your wall. Of course, they do cost a little bit extra but can definitely be worth it! I know it sounds obvious but sometimes kid’s rooms can be a collection of old and new and they never have clear definition. As children grow their style and their needs change and so we often feel the need to change their decor – again! If you do find their room has become a mish mash of the old and new, pick a theme and then use that to build on with the new decor. For example, look at this Lego Themed Bedroom. It’s cool and quirky with some amazing wall stickers. It’s fun too and the kids will love it! Kids rooms should be fun. They should be great places to hang out in and reflect the element of play. So when you’re decorating the walls of your kids rooms, be adventurous. Don’t hold back, really let your inner creativity loose! Think about how to make the walls interesting and quirky, and use products and materials in different ways. How about using strips of co-ordinating wallpaper side by side to create your own unique wall covering? This probably isn’t for everyone, but look how individual it looks. You could even ask your child to help you choose the paper they like and make it a combined effort. One great way to fill the space on a blank, plain wall is to utilise the children’s art work and display it in the form of a wall collage. For ideas on how to create a wall collage take a peek at my previous post, but this is a great way make the most of their creativity. It doesn’t have to be too organised or ordered, the more random it is the better really. You can continue to add to the collage and see it grow over the years. Such a lovely idea I think and one your kid’s will love. If you don’t want to put up their art, then maybe a collection of pictures and words would appeal to you. You can use a common theme if you like, pick out one colour to use through all the items, or maybe use the same colour frames. I like how, in this image, white frames have been used as a theme with pretty prints and colours being highlighted across the collage. It’s very eclectic but it works really well. Whatever you choose to do for your kid’s bedroom walls make sure it’s fun for them, and you have fun creating it along the way. What do you think? Have you used any of these ideas in your kids bedrooms recently? Love, love, love these ideas! Thanks Emily, glad you like them!